Company investor Marc Andreessen issues apology on Twitter over remarks Mark Zuckerberg called "deeply upsetting"
As Facebook’s public image in India still reels from its recent blow, the company is fighting off a new scandal in the country following a Twitter post from one of its investors appearing to support British colonialism in the country. 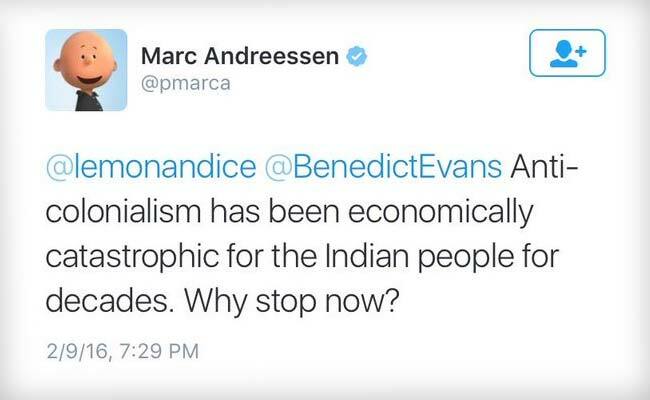 Marc Andreessen, a Facebook board member and serial Silicon Valley investor, has issued a swift and grovelling apology since posting a tweet yesterday in which he appeared to support British colonial rule over India. The offending tweet was quickly deleted and Andreessen took to Twitter just a few hours later to issue humiliating climbdown in the face of huge public outcry. He admitted his comments were "ill-informed and ill-advised". "To be clear, I am 100% opposed to colonialism, and 100% in favour of independence and freedom, in every country, including India," he wrote. 4/I apologize for any offense my comment caused, and withdraw it in full and without reservation. The incident is of significant embarrassment to Facebook, which two days earlier lost its battle to introduce its Free Basics internet service in India, following a ruling in favour of net neutrality by the telecoms regulator. Andreessen’s angry remarks were in response to this ruling, but Facebook founder Mark Zuckerberg was quick to distance both himself and his company from the incident. 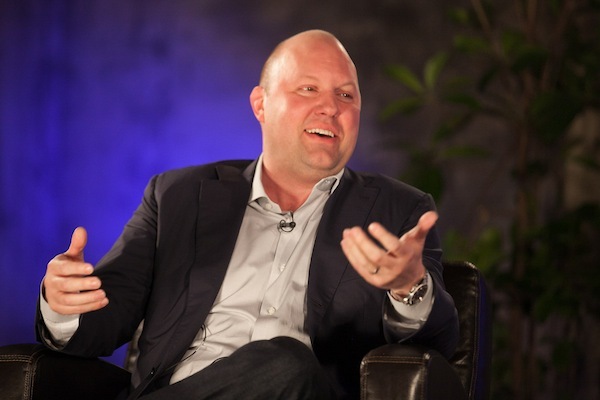 "I want to respond to Marc Andreessen's comments about India yesterday. I found the comments deeply upsetting, and they do not represent the way Facebook or I think at all," Zuckerberg wrote in a Facebook post. "I've been inspired by how much progress India has made in building a strong nation and the largest democracy in the world, and I look forward to strengthening my connection to the country." Nonetheless, the backlash continued on social media, prolonging the story and Facebook’s recent PR woes in India.